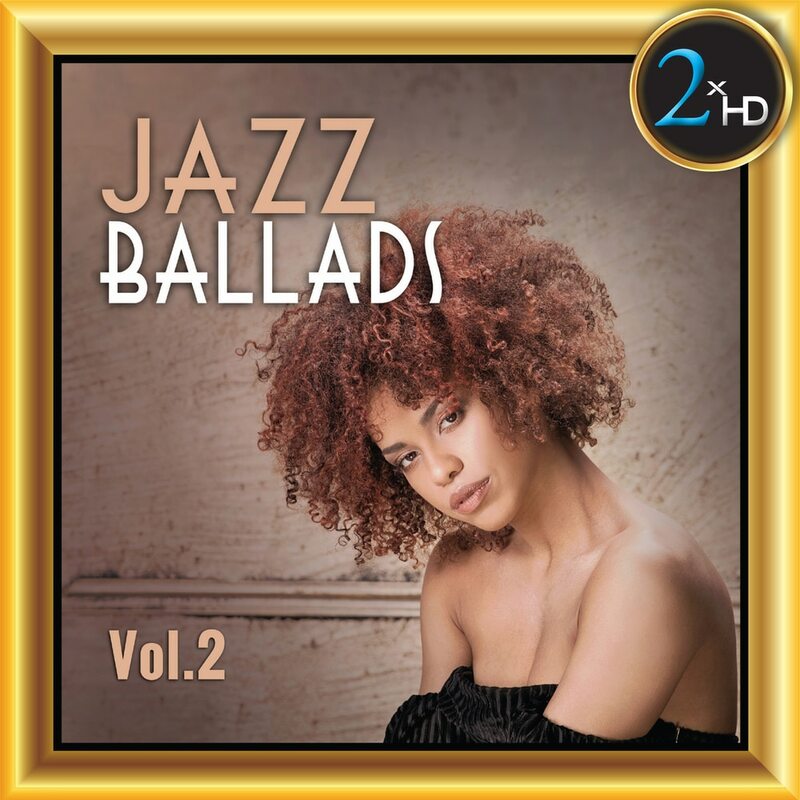 Another selection of great ballads performed by 2xHD’s best female jazz singers and instrumentalists, a follow up to the much appreciated Jazz Ballads album released on 2xHD two years ago. It includes performances by Shirley Horn, Holly Cole, Ben Webster, and more. This compilation, comprised of various legends of jazz and voice, is sure to be please fans and collectors alike with its sensitive and careful selection of stunning and emotional performances.